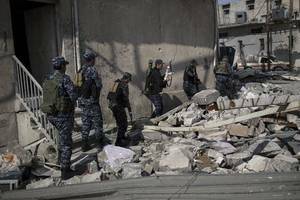 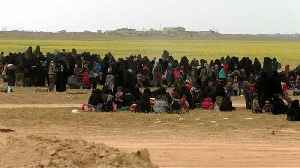 Iraqi security forces are continuing to use torture at a detention facility in Mosul eight months after shocking abuse was first revealed there, according to a new report. 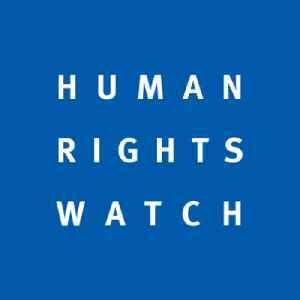 Human Rights Watch detailed..
Human Rights Watch urged Myanmar on Thursday to drop charges against four satirical performers and a filmmaker arrested after criticizing the military, as an army spokesman defended "rules and limits".. 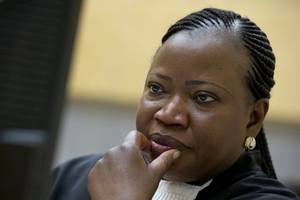 In a decision decried as “deeply flawed” and a “devastating blow for victims,” International Criminal Court judges on Friday rejected a request by the court’s prosecutor to open an..